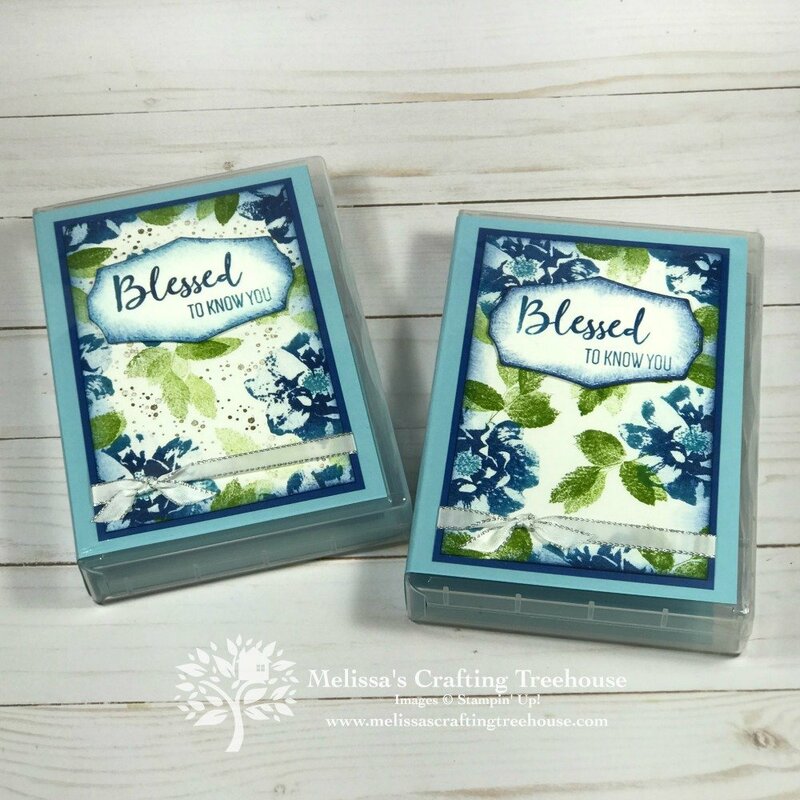 Today’s post features a homemade ink pad and a fun multifaceted 3-D gift, made with the To A Wild Rose Stamp Set. 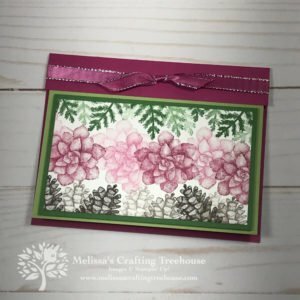 I’ve also used the To a Wild Rose coordinating dies. 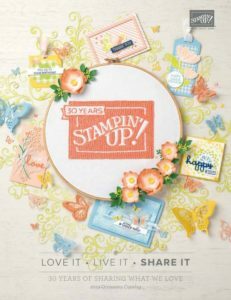 These products are a sneak peek from the 2019 – 2020 Annual Catalog! 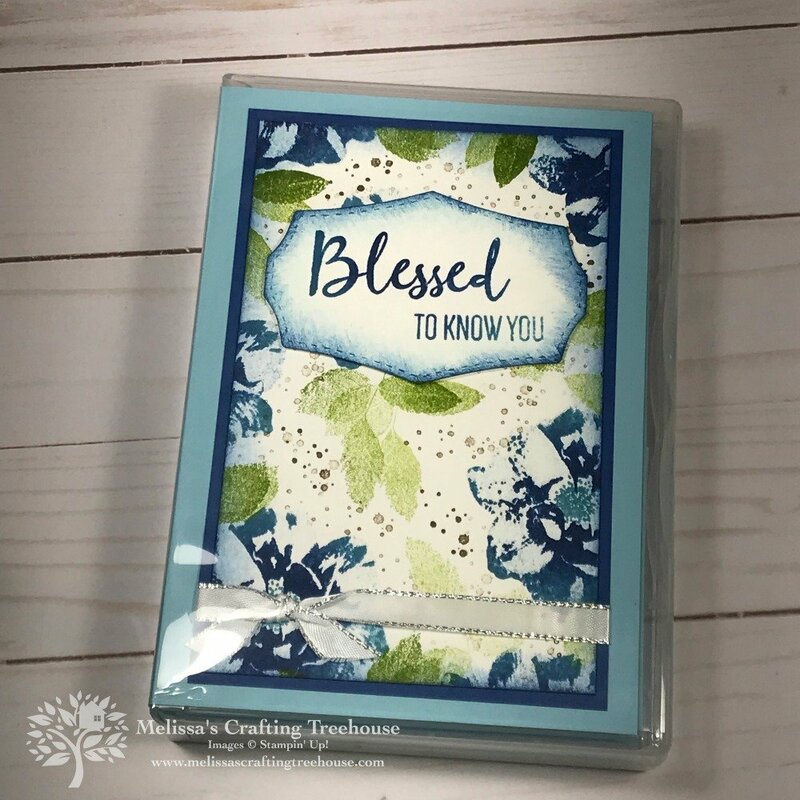 I made this gift for my team members, who attended the OnStage Local event in Charlotte, NC. 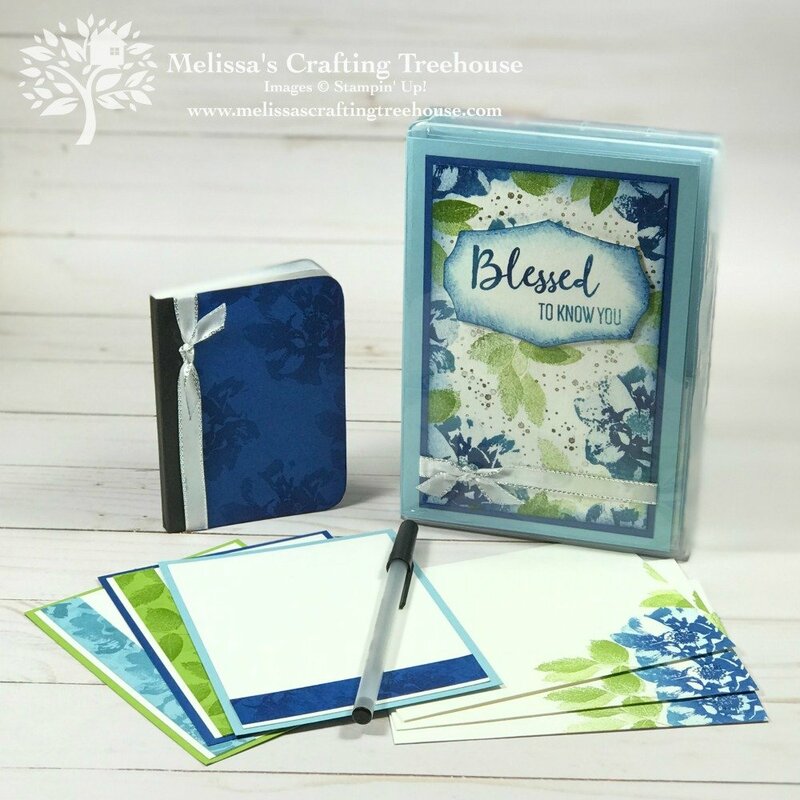 The intended purpose for the gift was to be an on-the-go travel case for card sending supplies. 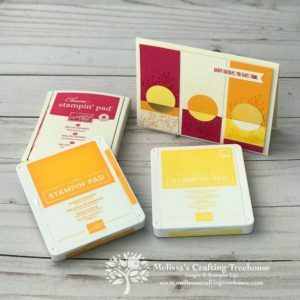 I’ve used a homemade ink pad for a lot of the stamping. 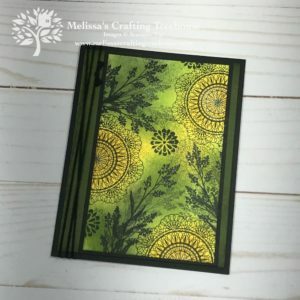 Plus, in the video tutorial ahead, I’ve shown three different color schemes for making a multicolored homemade ink pad. I’ve created two variations for the cover. The one on the left includes some stamped specks in Soft Suede and the one on the right has no specks. 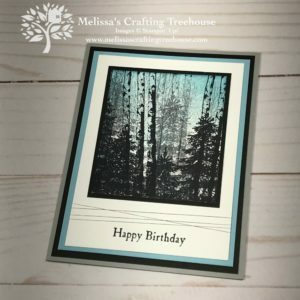 I’ve also used my homemade ink pad to stamp the sentiment so it would have somewhat of an ombre look to it. In the photo below you may be able to see some of the variation in the color of the sentiment. Here’s a close up of the cover. 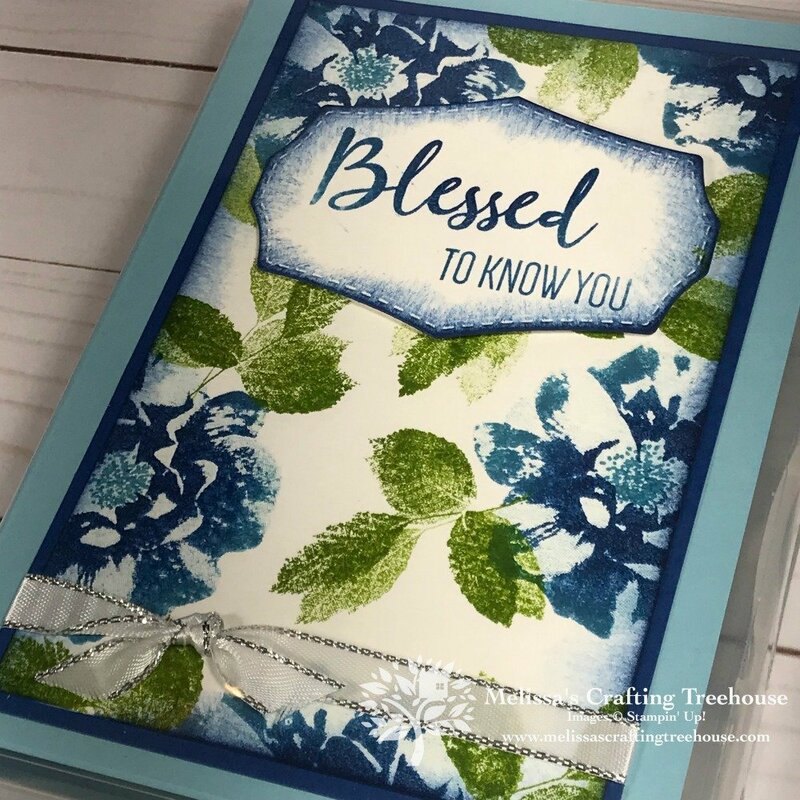 The images were stamped on watercolor paper and the sentiment piece and focal piece were both sponged with Blueberry Bushel Ink. Can you see the color variation in the roses? These are the images stamped using my homemade ink pad. 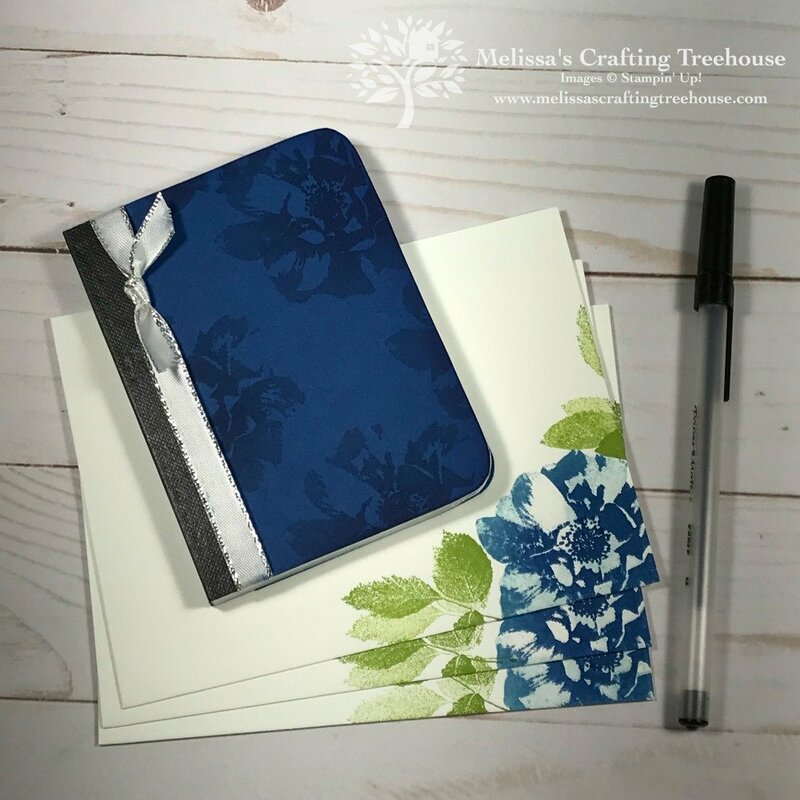 As you can see below, this case has two pockets that hold, three handmade postcards, three hand-stamped envelopes, a stamped covered mini composition book, and a pen. 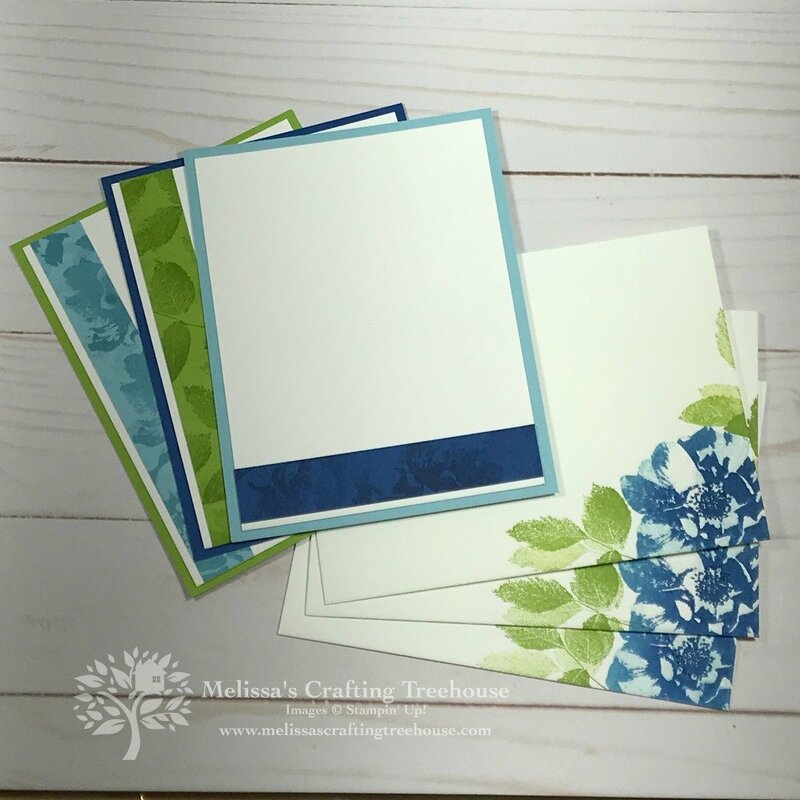 I love the tone on tone effect of the rose stamped on the Blueberry Bushel cardstock. My homemade ink pad was used to stamp these images. 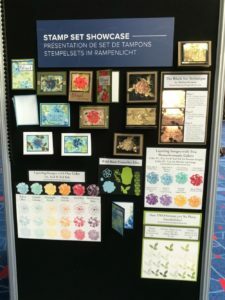 Below you’ll see the “To A Wild Rose” stamp set. This set has been so fun to play with! 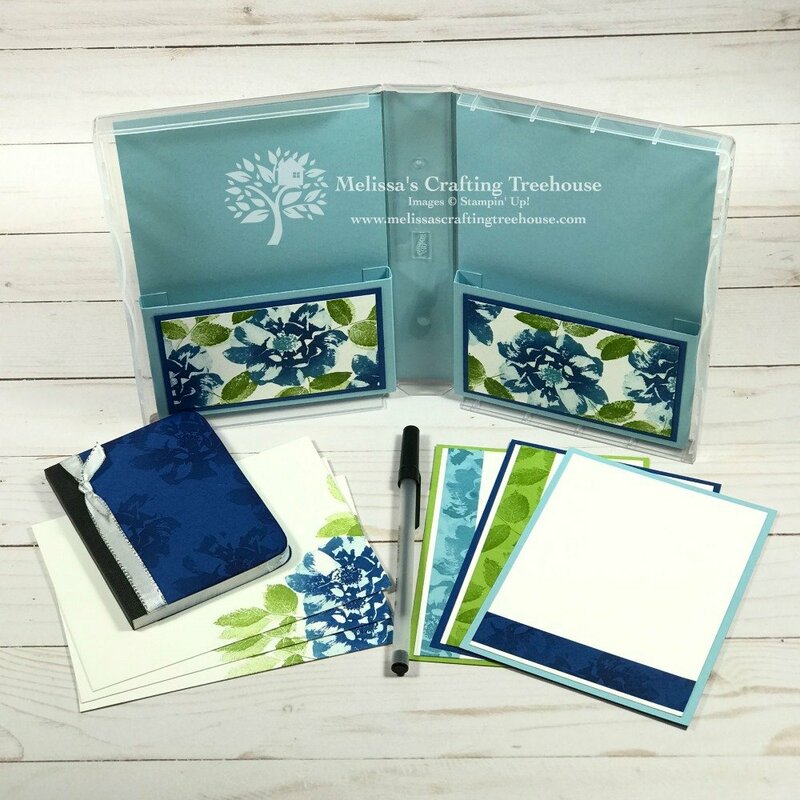 This set will available for customers to purchase starting June 4, 2019. Demonstrators will be able to preorder it starting at the beginning of May! 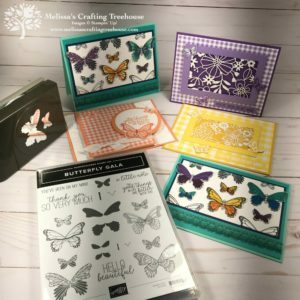 If you want it now you may want to consider purchasing the Starter Kit! 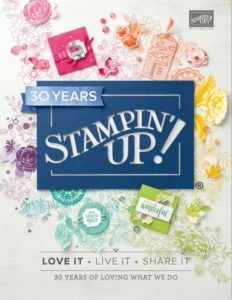 It’s just $99 and you get $126 in products that you get to pick! 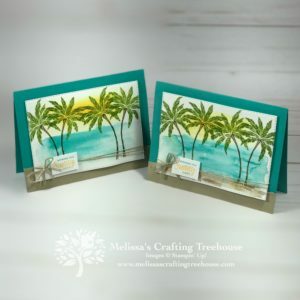 Click HERE for more details about joining my Chicks in a Treehouse team! 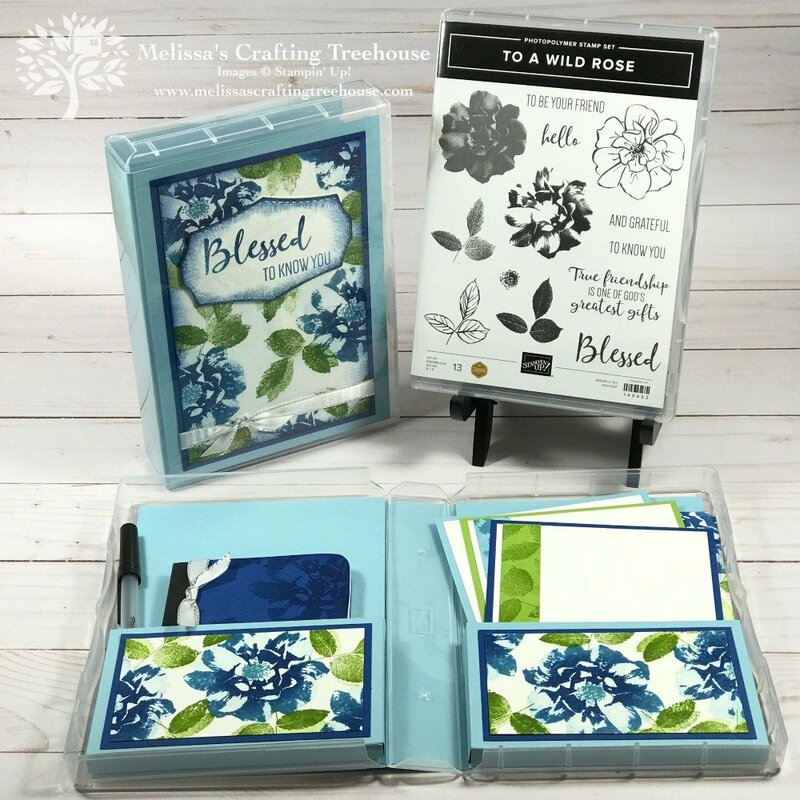 I hope you’ve enjoyed my project featuring the To A Wild Rose Stamp Set and my homemade ink pad. ← Water coloring with Beach Happy!